We are all starting to feel the struggles of winter; where lounging on a sofa in front of a Netflix series sounds more appealing than venturing out in to the cold. 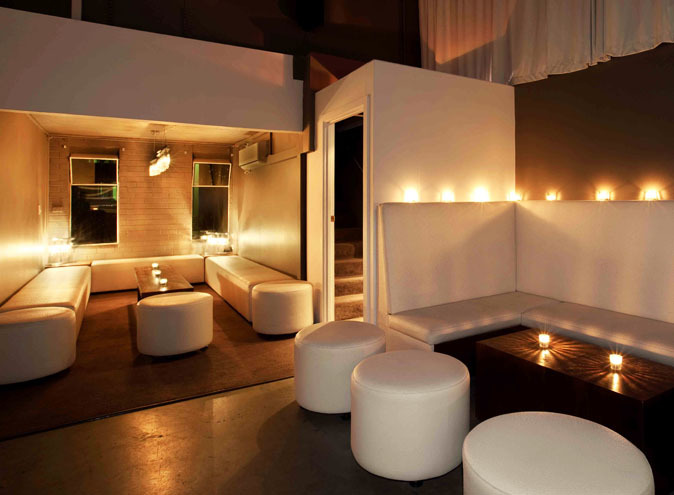 However, there are plenty of venues accommodating those bitter nights waiting for you to explore. 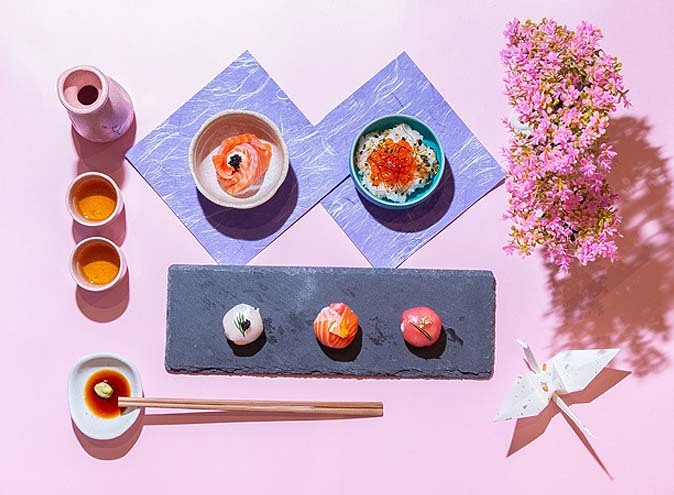 On those evenings you have to commit to being a social butterfly, the following venues will provide you with a cosy humble abode and a few extra treats to keep you warm. If the snug décor of Antique Bar doesn’t warm you up instantly, I’m sure the selection of winter cocktails will. If that’s not enough for you, Antique Bar hosts a selection of drinks specials throughout the week; with $12 selected cocktails on a Thursday night and an all you can drink wine buffet on a Sunday for $29. The alcohol jacket will definitely fight off the winter chills. Visiting the Antique Bar for some after work drinks will not break your bank account, with happy hour making an appearance every day. Or, if you’re feeling peckish and need something to warm the bones, wallow in a pizza and pot on a Wednesday night for only $10. 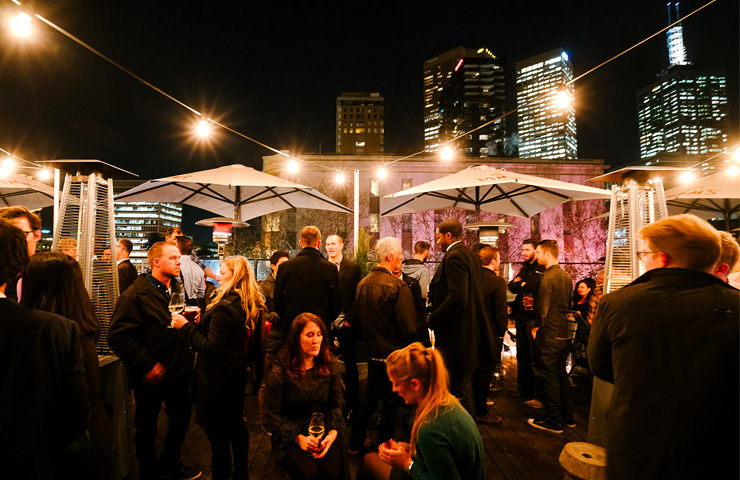 Imperial Bourke Street have gone all out this winter, creating a whole Alpine Village on the rooftop. 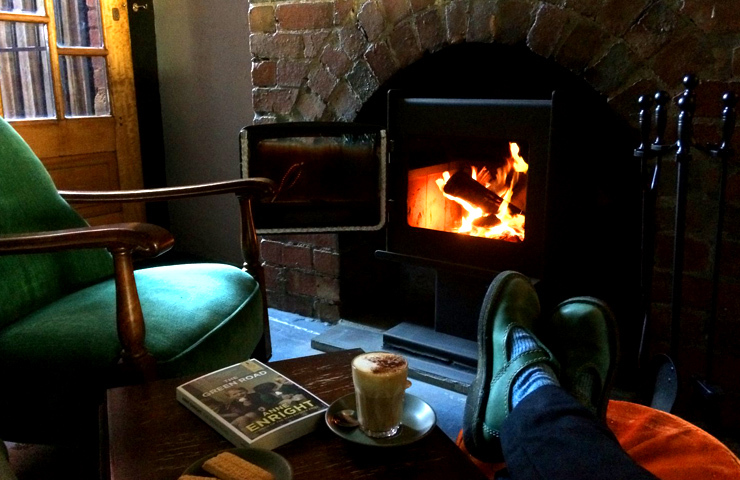 Grab a blanket and cuddle up next to one of the newly installed heaters, whilst sipping on a mulled wine or a Whi-ski Mallow cocktail. The menu has been transformed into a winter wonderland of favorites including roasted chestnuts, cinnamon donuts and pretzels. To top this, every Friday night they are giving away 2 free passes to the Mt Buller resort. If this isn’t a good enough reason to pull yourself off the sofa on a Friday night, then I don’t know what is. Buck Mulligans Bar and Bookshop is for the more sophisticated evenings where you want to relax with a night cap and a light read. 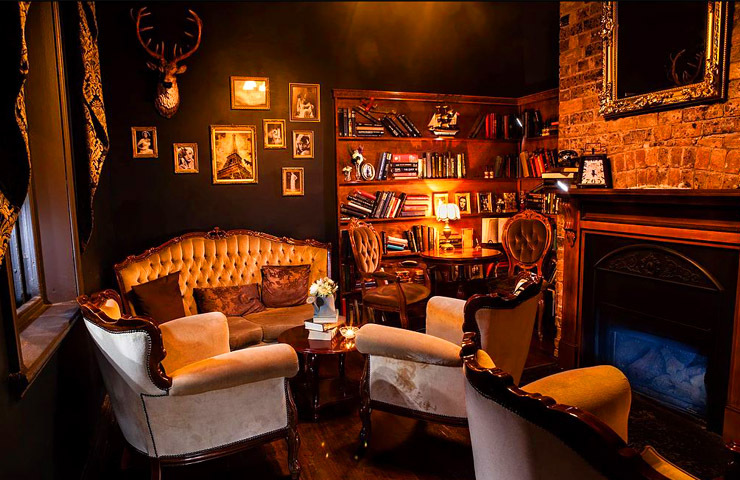 Treat yourself to one of the many winter themed cocktails, or a whiskey on the rocks from their wide selection, all the while indulging yourself in the best literature Ireland has to offer, carefully selected by the staff. Nothing warms the body better than a hearty roast dinner in front of a fireplace on a Sunday afternoon. The Grace Darling offers exactly that, alongside a selection of locally crafted beers and a refined seasonal cocktail menu. The décor compliments the cosy feel with copper stone walls and intimate lighting, the perfect combination to go with an accommodating a la carte menu or a 3 course banquet. 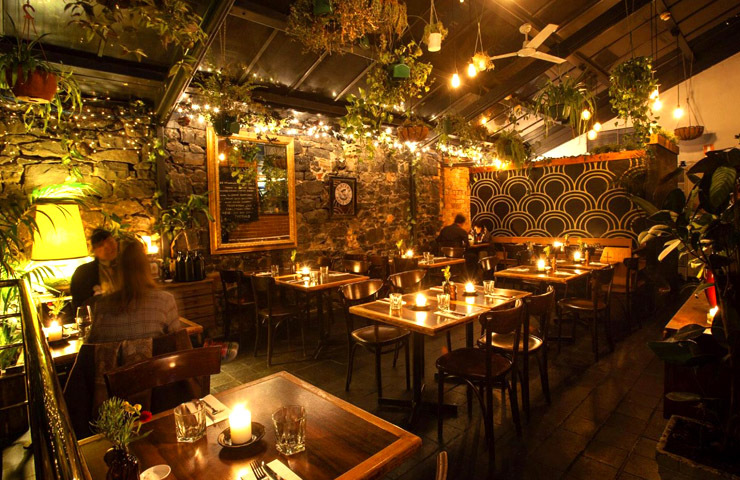 If Sundays aren’t your day, The Grace Darling has a happy hour running Monday to Friday from 4pm – 6pm with live music taking over the venue on a weekly basis. 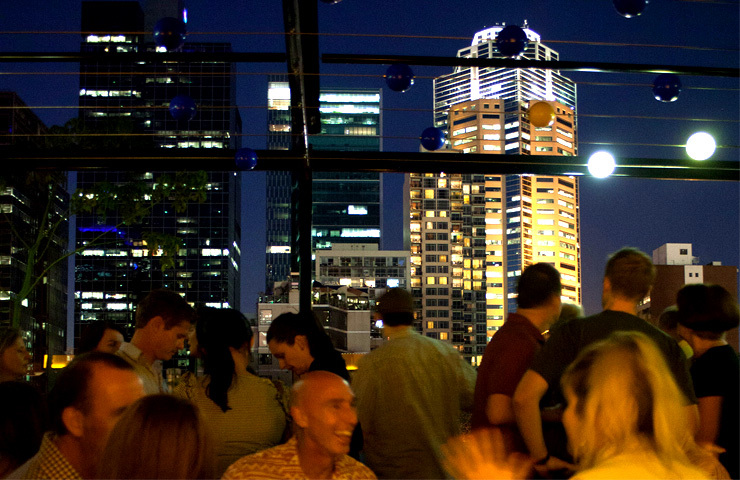 If you are pining for a summer atmosphere in the winter months, Loop Roof is the place to be. 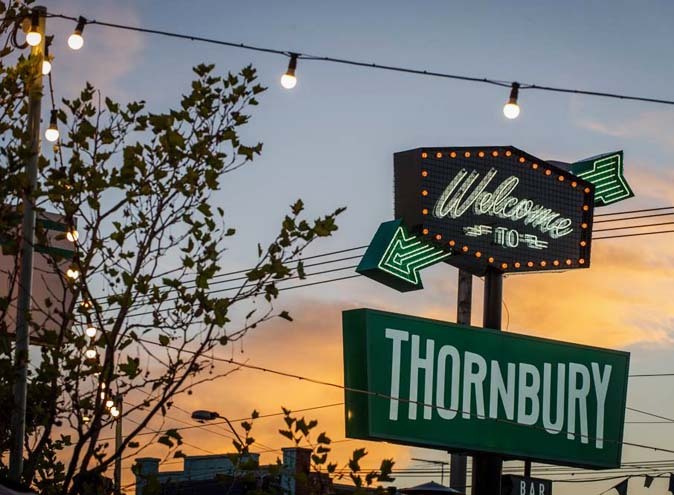 The rooftop is equipped to accommodate in all weather conditions, presenting an extensive heating system and a retractable awning to protect you from Melbourne’s notorious four season days. 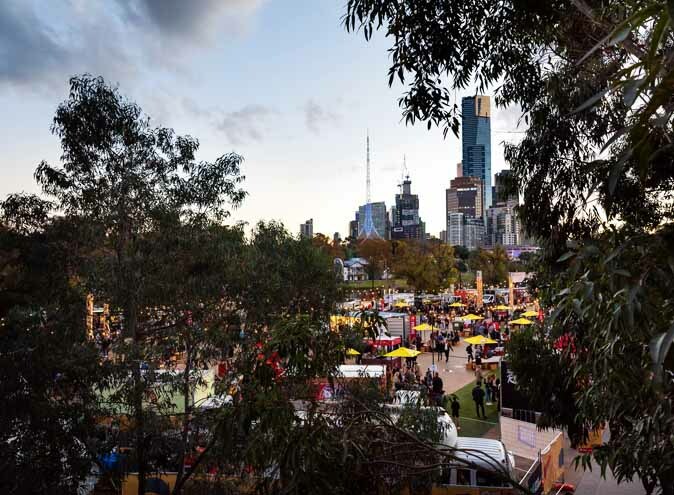 Whether you are a wine enthusiast, a beer fanatic or a cocktail addict; Loop Roof can cater for all your needs. The dainty drinks list provides local and international favorite beers and wines to keep your thirst at bay. Loop Roof is home to award winning bartenders who are ready and waiting for all your cocktail desires; be it a classic Collins, or an Espresso Martini with a twist. The simplistic menu offers all the home comforts you could dream off, including beef sliders, buffalo wings or a good old taco to keep you fueled in the cold. On top of all of this, the views aren’t too bad either. Let’s not fight the cold winter alone, these treasures will have you covered while you wait for those glorious summer months to kick in.